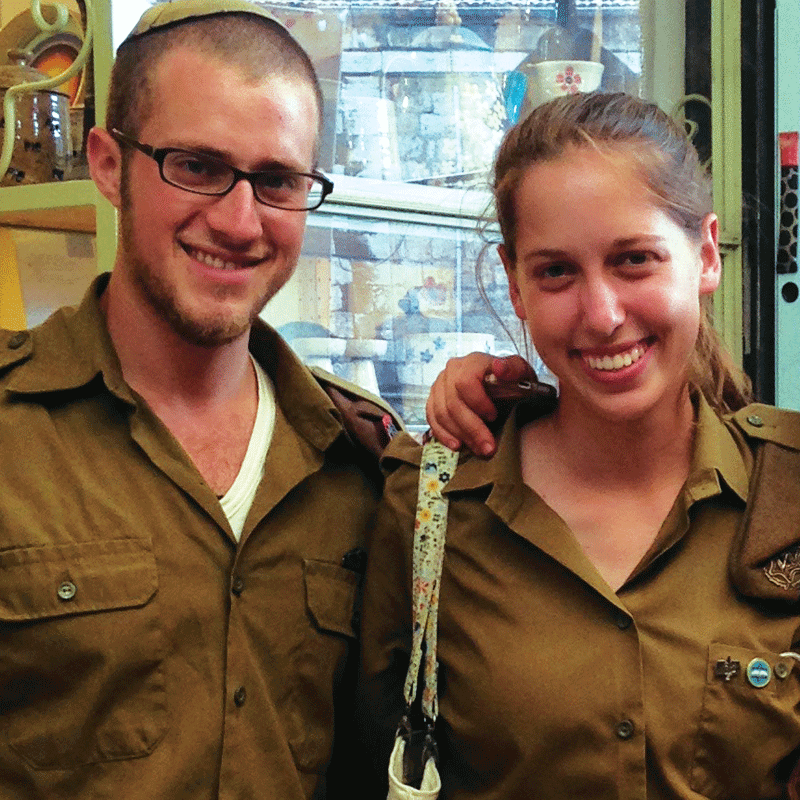 More than 3,000 new immigrants join the IDF each year. Known as Lone Soldiers, these men and women have left behind what’s familiar — their family, friends, and homes — to defend the State of Israel. On weekends, while other IDF service members are visiting family, enjoying home-cooked meals, and recharging, Lone Soldiers have nowhere to go. And right now, Lone Soldiers completing their service need help adjusting to new lives in Israel. Your gift can help provide two months of comprehensive support services for an immigrant Lone Soldier in the IDF, including a five-day seminar that will help in the transition back to civilian life.